AS A DISCIPLE OF CHRIST called to the vocation of a catechetical leader, you are responsible for coordinating your community's effort to form disciples of Christ. But before you can focus on what you need to KNOW and what you need to DO to be successful in this role, it is essential that you focus on who you need to BE as a leader. 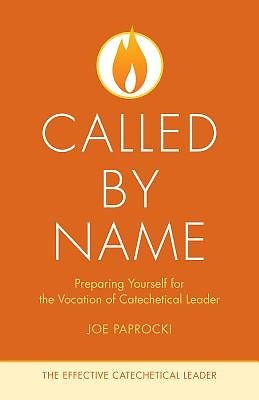 In this first volume of The Effective Catechetical Leader series, you'll discover what it really means to be a disciple of Christ, what your role as a catechetical leader entails, how leadership in a ministerial context must differ from leadership in a business setting, how to avoid burnout by maintaining a healthy balance between your personal and professional lives, and so much more.